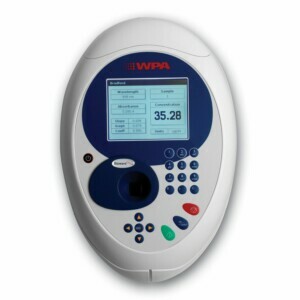 The Biochrom WPA Biowave II offers all the benefits of the Lightwave II with the addition of key life science applications. 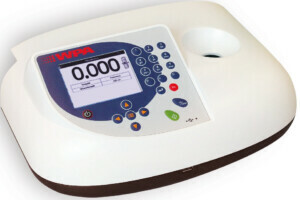 The Biochrom WPA Lightwave combines ease of use with flexibility, and the novel optics require no lid or moving parts. 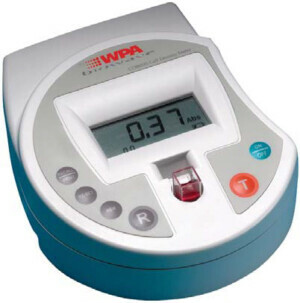 Biochrom's WPA S800+ visible spectrophotometer is compact, lightweight and ergonomically designed. 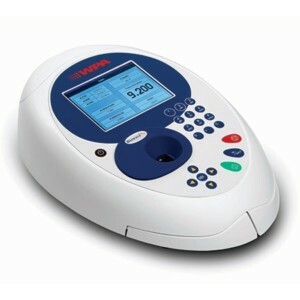 The Biochrom WPA CO7500 colorimeter is a value for money instrument that has been designed for use in educational establishments such as schools and colleges. The CO7500 colorimeter is designed to make life easier for technical staff and to be low maintainance under demanding conditions.